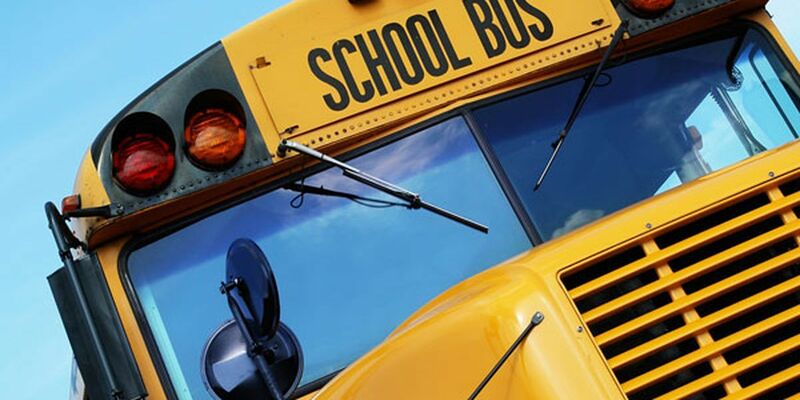 PALESTINE, TX (KLTV) - Three students were injured in a crash involving a Palestine ISD school bus. According to Palestine ISD, one of their school buses was involved in a one-vehicle wreck Monday afternoon on Highway 79 East. They reported the driver of the bus and three students were injured in the wreck. According to Palestine ISD, their injuries didn’t appear to be serious, however, they were transported to the hospital as a precaution. Palestine ISD reported that all parents were notified about the wreck immediately.